BEST FIGHTER FOR CANADA: UAV Myths. Let me start out by saying that I hate the term "drone". Calling a UAV a drone implies that it is completely autonomous and acts without oversight or input. Not so. 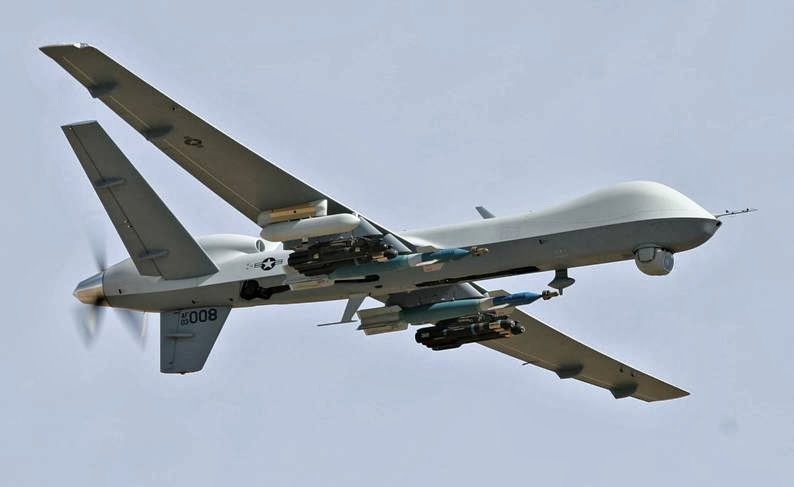 Most UAVs are also completely unarmed and quite far removed from Terminator-like killing machines. A recent article at Cracked.com (of all places) separates some of the commonly believed fiction from fact.